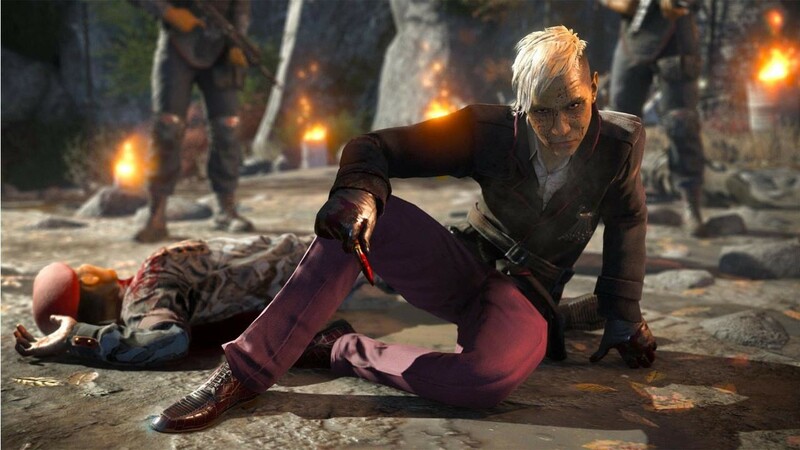 DLC info: This additional content requires Far Cry 4 in order to play. Notice: Please note that this Uplay key is NOT compatible with the Steam version of the main game. 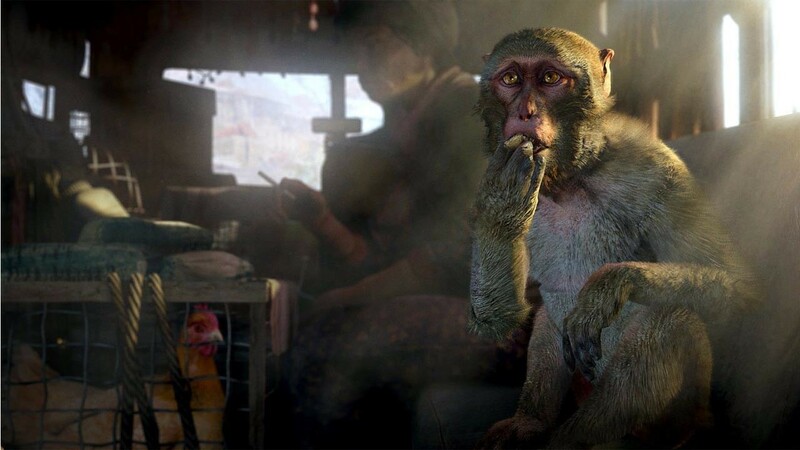 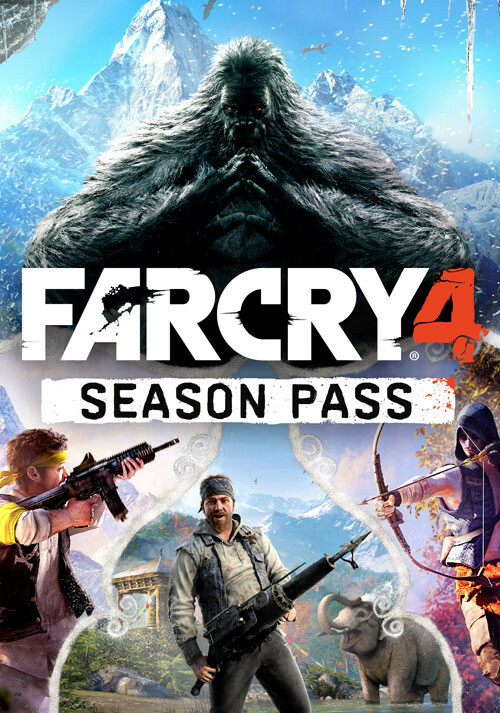 Buy Far Cry 4 Season Pass as a Uplay (Ubisoft Connect). 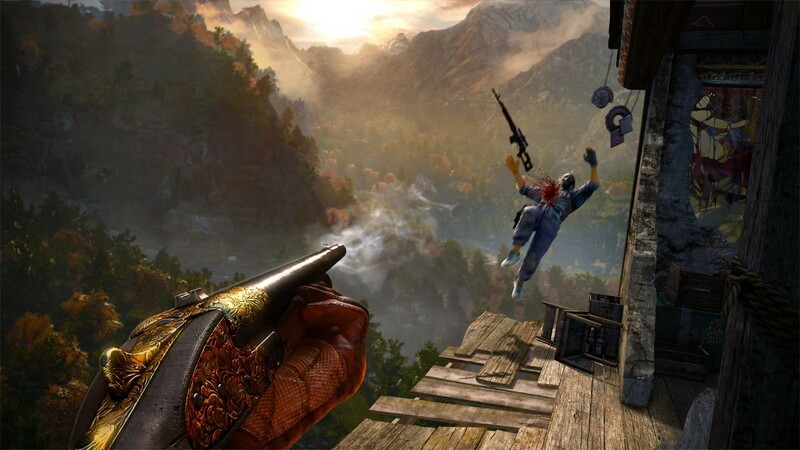 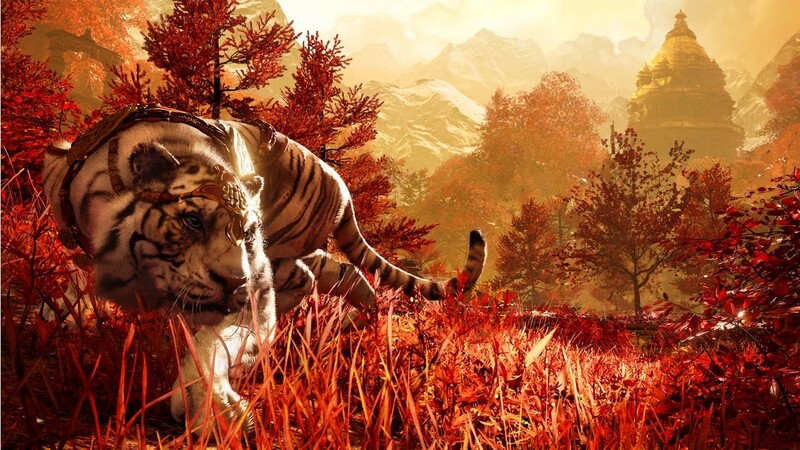 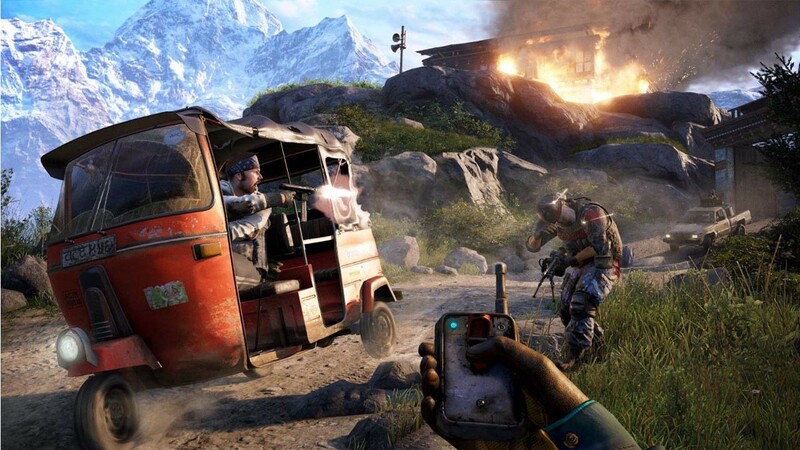 Continue your Far Cry 4 adventure with the Far Cry 4 Season Pass. Unlock all upcoming Far Cry 4 add-on content, including the Escape from Durgesh Prison campaign, the Valley of the Yetis campaign, the five pre-order missions plus weapons, and Overrun – an exclusive PvP mode. Includes an exclusive single player mission only available with the Season Pass. AN EXCLUSIVE SINGLE PLAYER MISSION ONLY AVAILABLE WITH THE SEASON PASS. A rare and potent recipe is in danger of falling into enemy hands... Pagan Min’s forces cannot be allowed to use this recipe to their advantage! 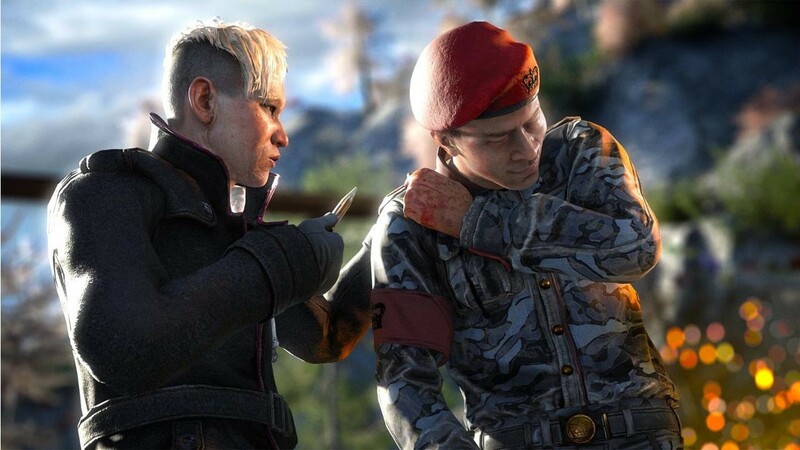 You must stop them from recovering it first and using it against the rebels. 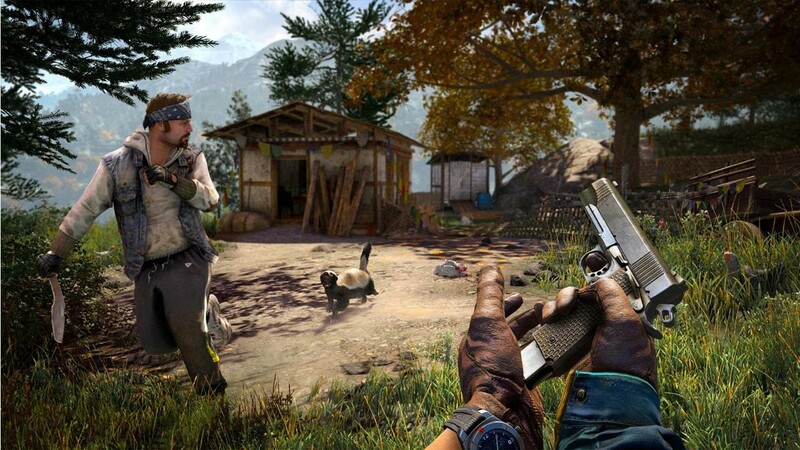 The five pre-order missions including Yak Farm, Blood Ruby, and Hurk’s Redemption, plus weapons. Team up as Rakshasa or Golden Path and control a series of neutral locations across Kyrat’s countryside to protect them from being overrun by your opponents. 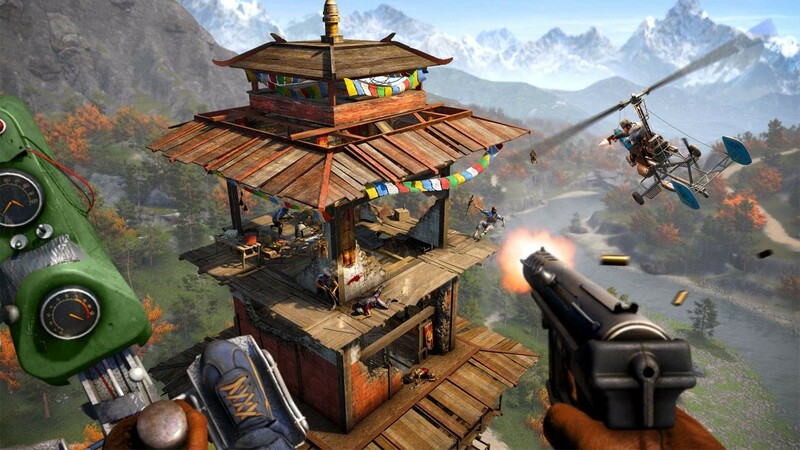 Problems with Far Cry 4 Season Pass? 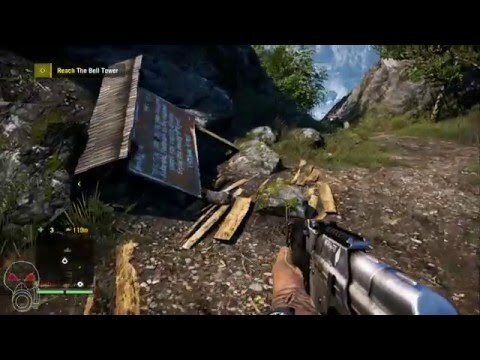 TheWonderSpud SAM PEPPER PLAYS FAR CRY!